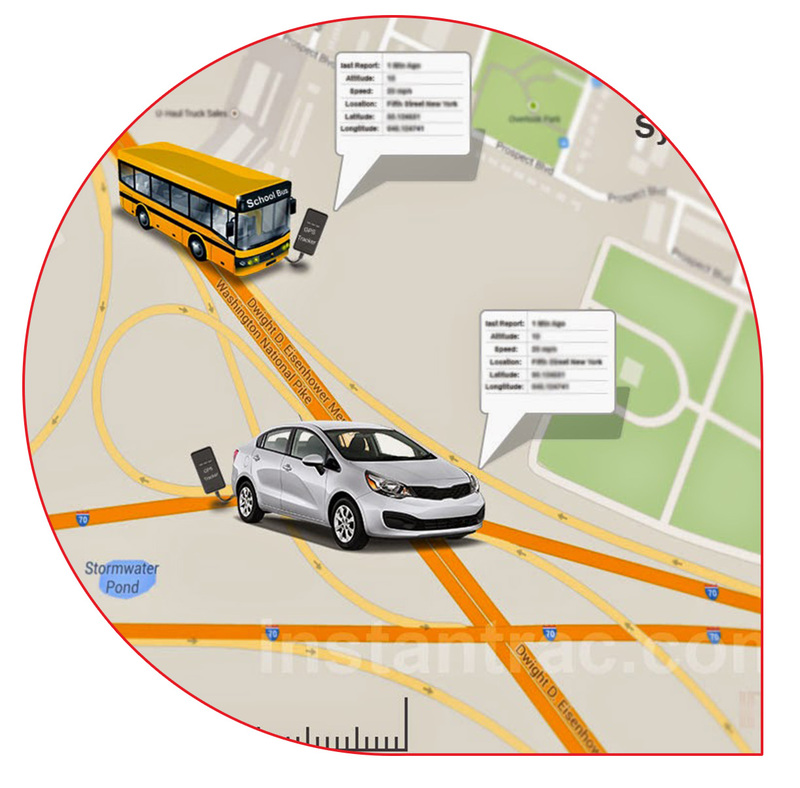 Viacloud BusinessFLEET is an innovative and cost-effective web-based real-time GNSS tracking & fleet management solution comprising of hardware as well as software. 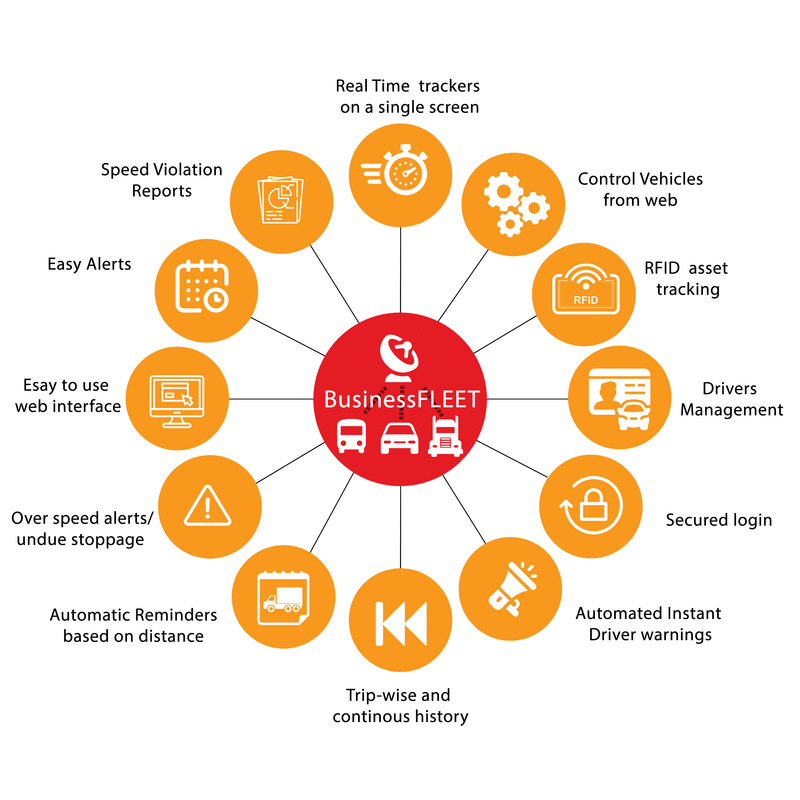 BusinessFLEET incorporates GNSS / Satellite / GPRS /WiFi technologies that enable continuous control and tracking of the location of the vehicles. It also enables you to monitor the movements of your employees, children, pets, containers or any other moving asset accurately. Once we discuss your requirements, we will create a customized offer for you and upon approval, our team will complete the activation process in approximately 7 working days.